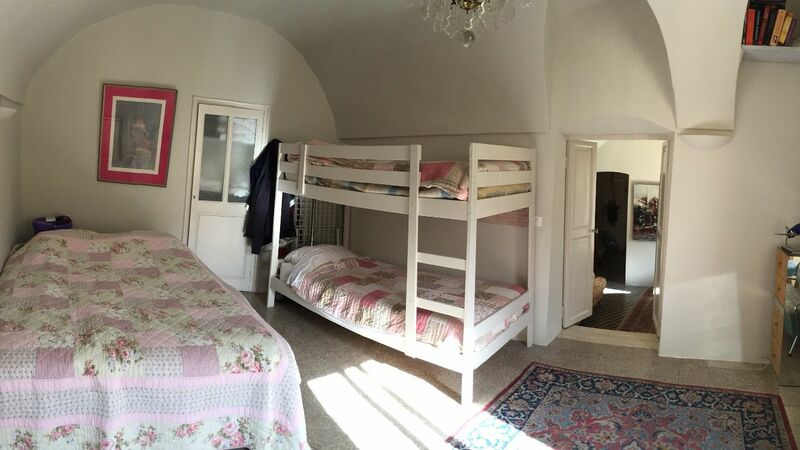 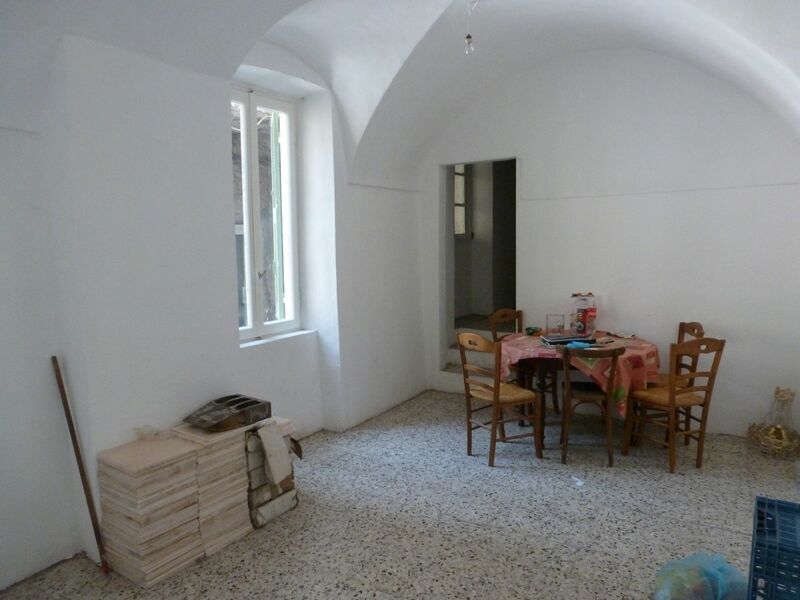 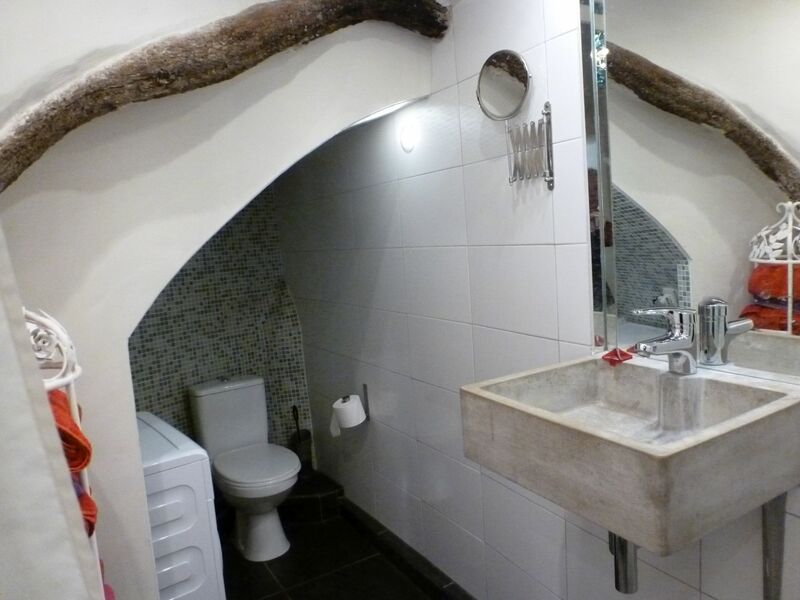 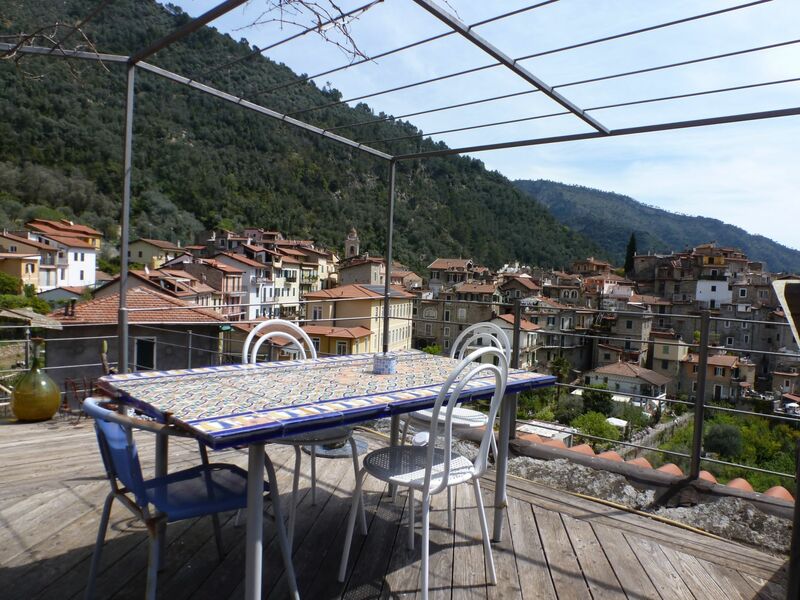 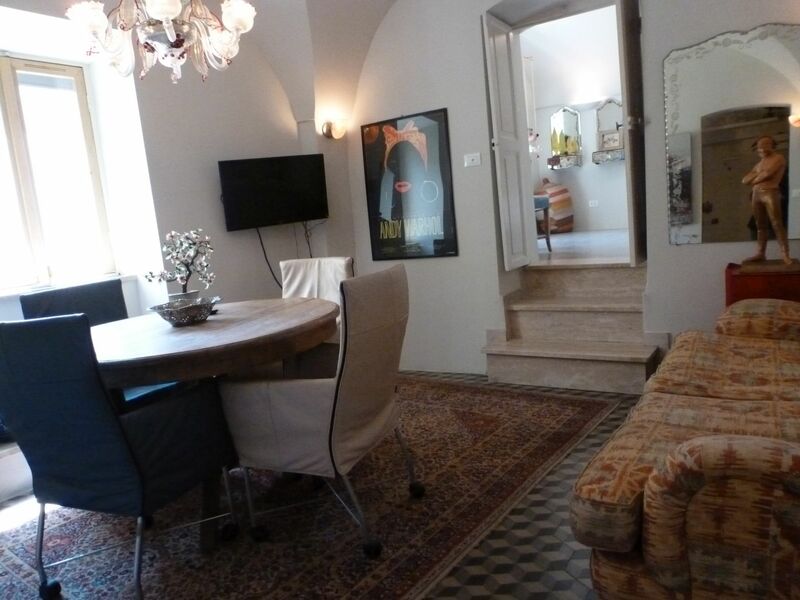 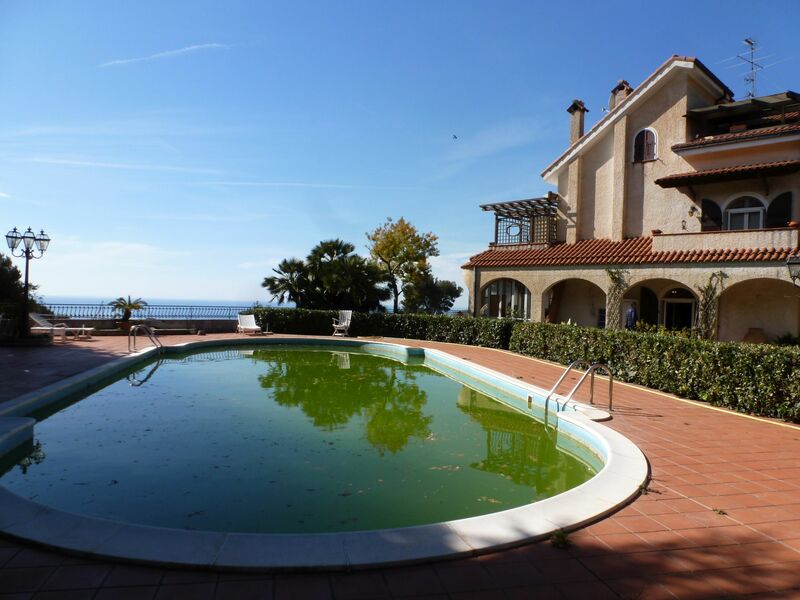 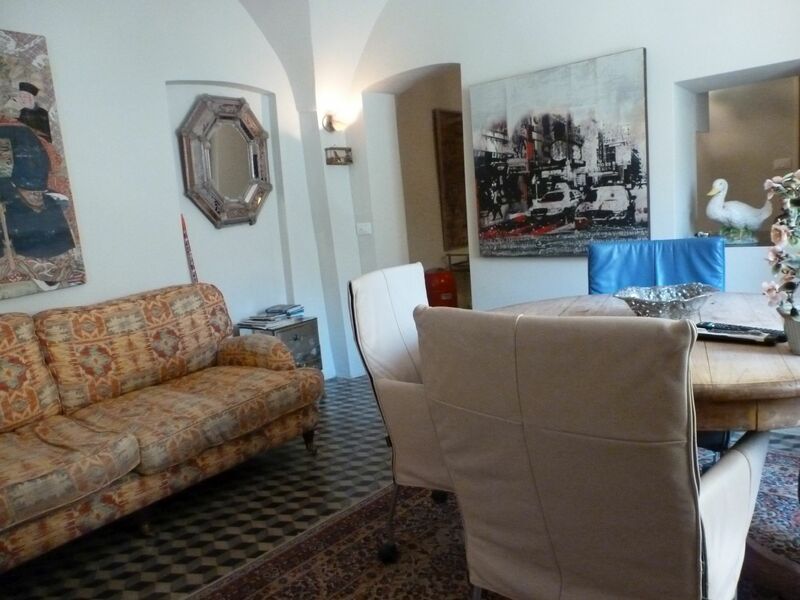 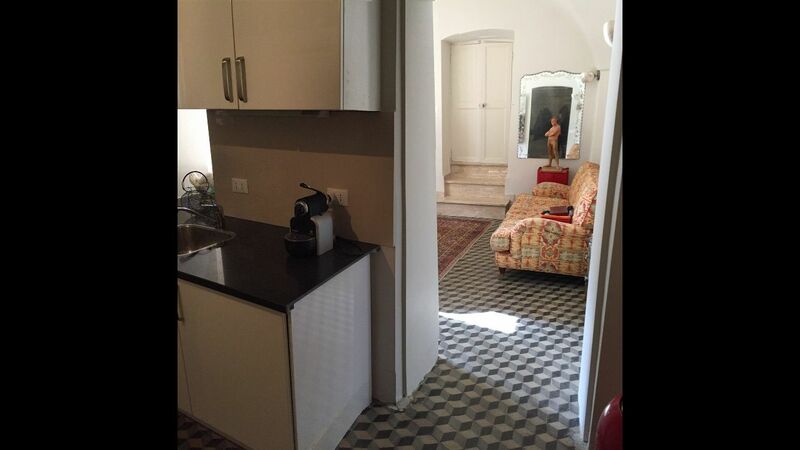 Romantic apartment, not far from the piazza and very easy to access (no stairs!). 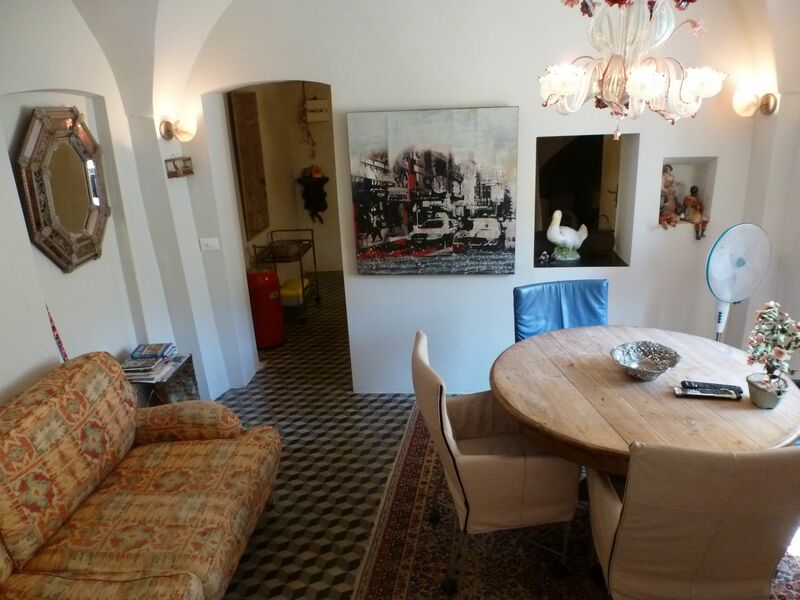 This village apartment has been recently completely renovated maintaining the beautiful original floors and the vaulted ceilings. 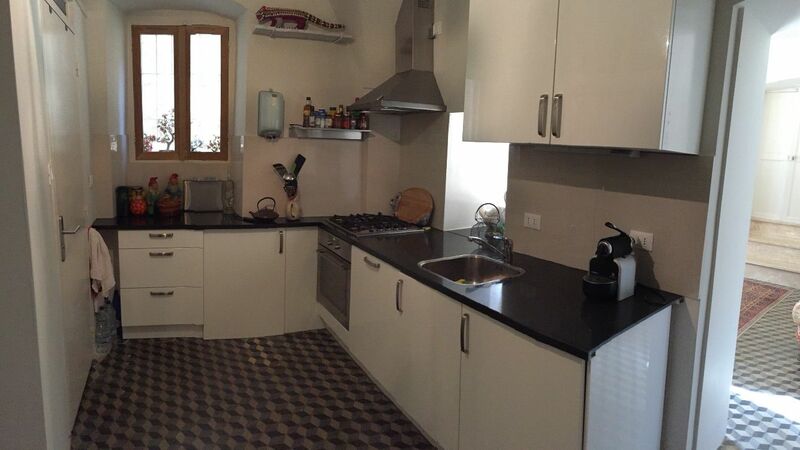 It features: kitchen, bathroom with shower, living room and a large bedroom. 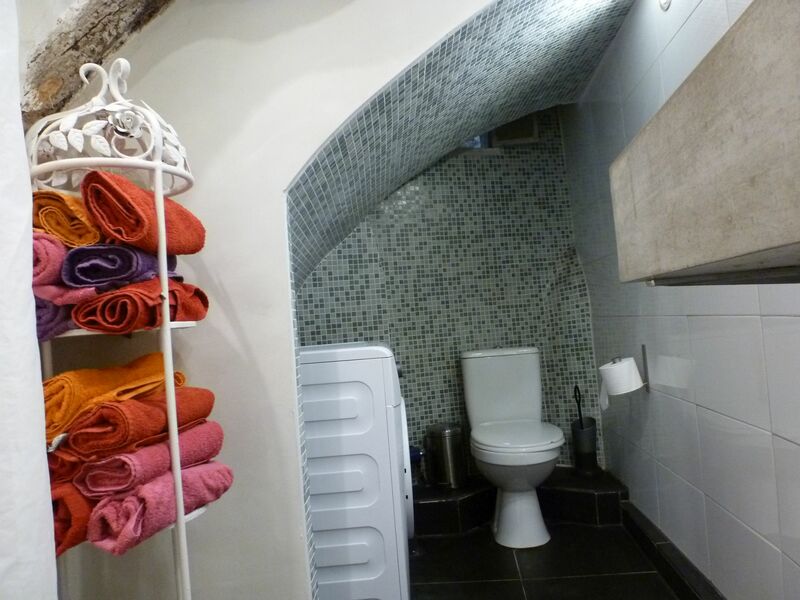 The property is completed by a large cellar. 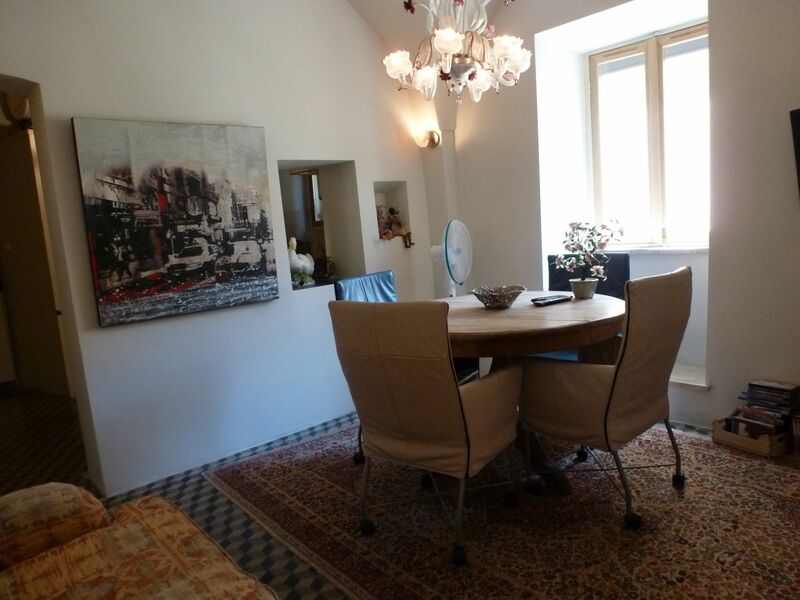 This apartment is sold furnished.